Pastor Enoch Mensah was a student at African Centre for Theological Studies (ACTS) Ghana who recently graduated in June 2013. 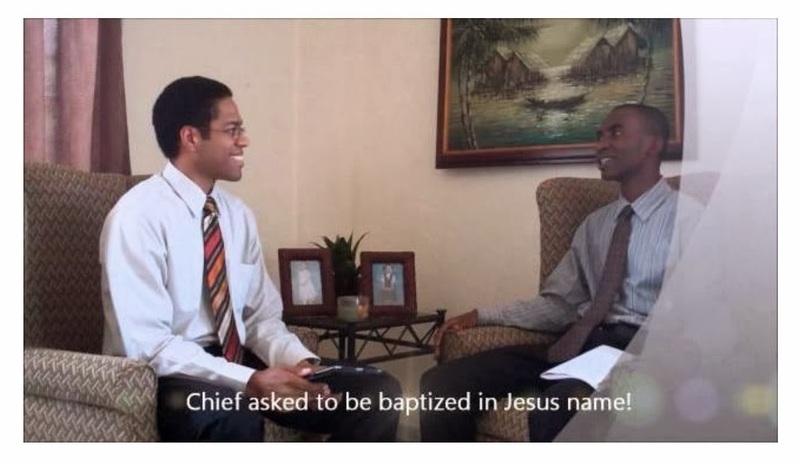 He is part of an indigenous missionary group focused on taking the gospel to the rural areas of Ghana. Below is an interview capturing some of their experiences as they reach out to the villages around Ghana. Thank God for another year for Allanah Pearl and Nicky Stephen. Allanah galloped into her eleventh year with a western theme. She absolutely loves horses! 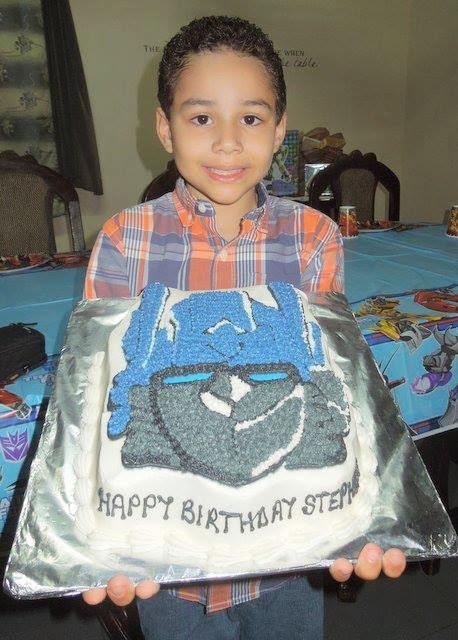 Stephen turned nine and had loads of fun with his "Transformers" birthday. Lots of laughs and memories for sure. Thank you so much for your thoughts and prayers. They both received cards from various Sunday schools and churches. Your love is felt across the ocean. God bless you all for your acts of kindness.